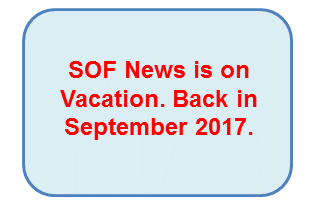 SOF News is on Vacation! SOF News is on vacation. Will return at some point in September.